The annual Anti-Corruption Conference of the Trinidad and Tobago Transparency Institute (Transparency) is a major forum which focuses on topical issues of corruption and how to bring about change. This year’s conference will be one of the most momentous ever, with both the Prime Minister of Trinidad and Tobago, Dr. The Honourable Keith Rowley, and Chairman of Transparency International, José Carlos Ugaz, scheduled to speak along with other prominent international and local presenters. This year’s theme is Unmask the Corrupt: Governance, Integrity, People. 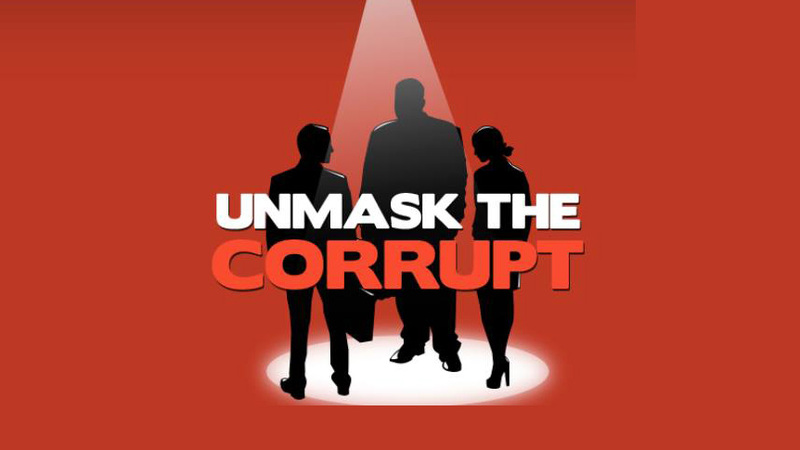 The Unmask the Corrupt campaign is Transparency International’s 24-month collective action that is part of a larger initiative tackling the impunity of the corrupt. The No Impunity initiative includes various Transparency International programmes and activities. One of them is to promote robust national judicial systems capable of preventing and punishing corruption. Another encourages the public’s creative use of social and political sanctions against corrupt national figures who enjoy impunity from prosecution. Trinidad and Tobago Transparency Institute has built our Anti-Corruption Conference agenda around this theme, adding specific topics for focus: Governance, Integrity, People.